Data science doesn’t have to be overcomplicated, which is exactly what Dataiku aims to solve. Currently, data scientists and business analysts use a laundry list of tools and manual processes to put data science into practice. 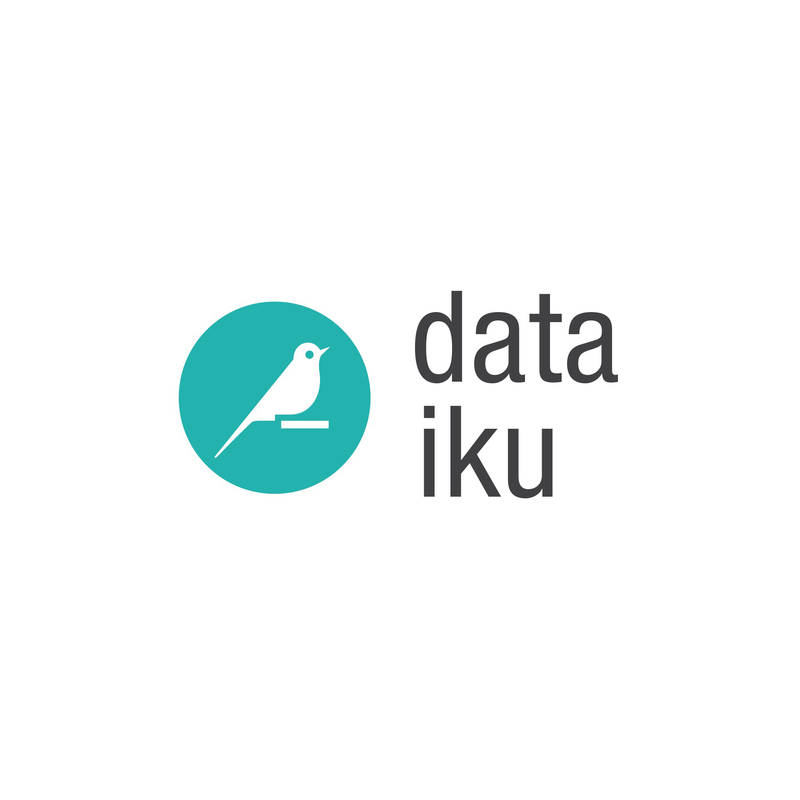 The Dataiku Data Science Studio changes all that. The Data Science Studio streamlines your interaction with raw data in one convenient package and allows you to apply complex data science principles in a matter of minutes. The list of features doesn’t stop there. The Data Science Studio also aids users in everything from data preparation and mining to the development of machine learning models. With connections to virtually every data storage appliance and plugins to popular analytic platforms like Tableau, the Data Science Studio was designed to integrate seamlessly into any data environment. InterWorks sees the immense potential the Data Science Studio can have for clients who want to take their advanced analytics further. 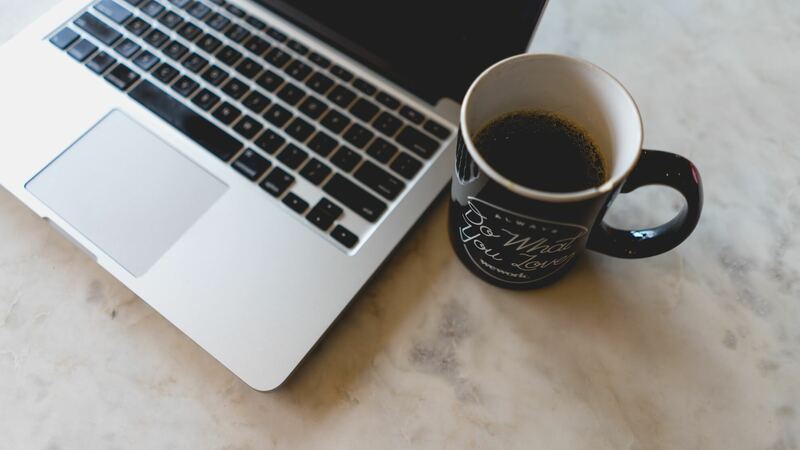 Whether you’re a data scientist looking to save valuable time and effort or you’re an analyst type who’s looking for a more user-friendly way to approach data science, the Data Science Studio is an excellent addition to your analytics practice. If you’re interested in seeing the difference it can make in your work, we’d be happy to show you. You can also request a demo to see it for yourself.